One of the biggest names in the hospitality industry, Hyatt Hotels, needs no introduction. The story began in 1957, when American businessman Jay Pritzker purchased a hotel next to Los Angeles airport, marking the beginning of a multi-billion dollar conglomerate. Ten years later, the first Hyatt Regency hotel, Hyatt Regency Atlanta in Georgia, was announced to the world. The hotel not only marked the birth of the brand, but also the first Portmanian hotel atrium lobby, revolutionised by its dramatic 22-story atrium dreamt up by neo-futuristic architect John C. Portman. Additionally, Hyatt Regency also became the first brand from the Hyatt portfolio to expand globally, with the introduction of its Hong Kong outpost in 1969, completed just two years after the brand’s inception. The lobby at Hyatt Regency Bangkok Sukhumvit. Since then, the brand has taken over the world — quite literally. There are now more than 180 Hyatt Regency hotels located across 30 countries around the world, with even more in the pipeline. In the Asia Pacific, three new Hyatt Regency Hotels have been announced for the second half of 2018. 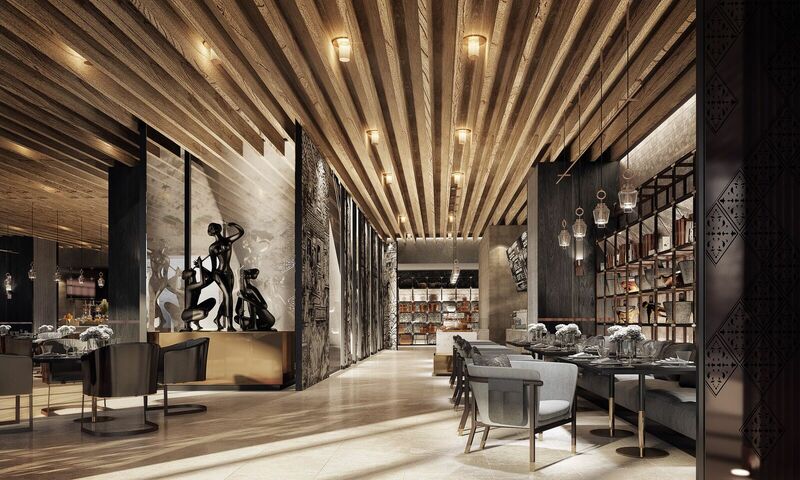 Enter: Hyatt Regency Bali, Hyatt Regency Bangkok Sukhumvit, and Hyatt Regency Seragaki Island Okinawa, all dreamt up by Tokyo-based interior design firm Super Potato, the same masterminds behind Grand Hyatt Singapore and various other Hyatt hotels around the globe. Hyatt Regency Seragaki Island Okinawa. The first of the properties, Hyatt Regency Seragaki Island Okinawa, is located on an untouched private island on the west coast of the Japanese prefecture. 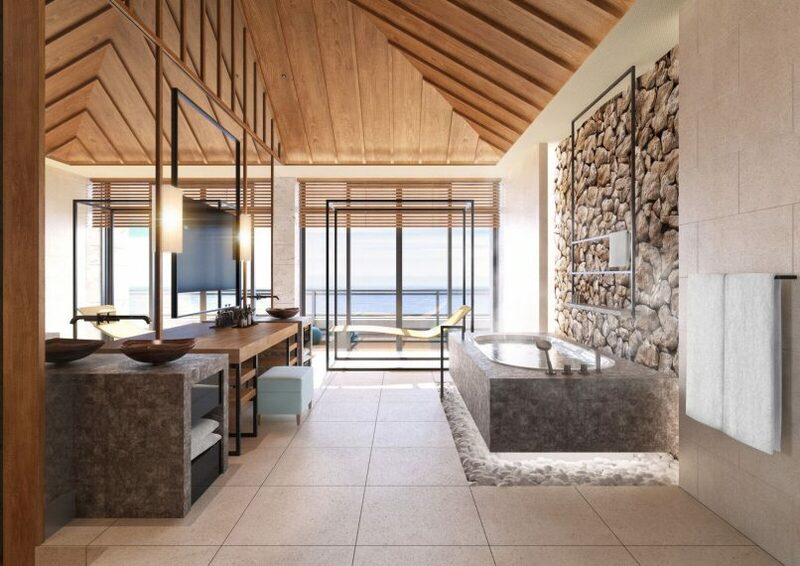 The hotel will offer 344 contemporary guestrooms and suites that overlook breathtaking vistas of the vast East China Sea. Upon its completion in September, this exotic, off-the-radar locale will allow guests to explore the powder-white beaches and other natural attractions of Seragaki Island. 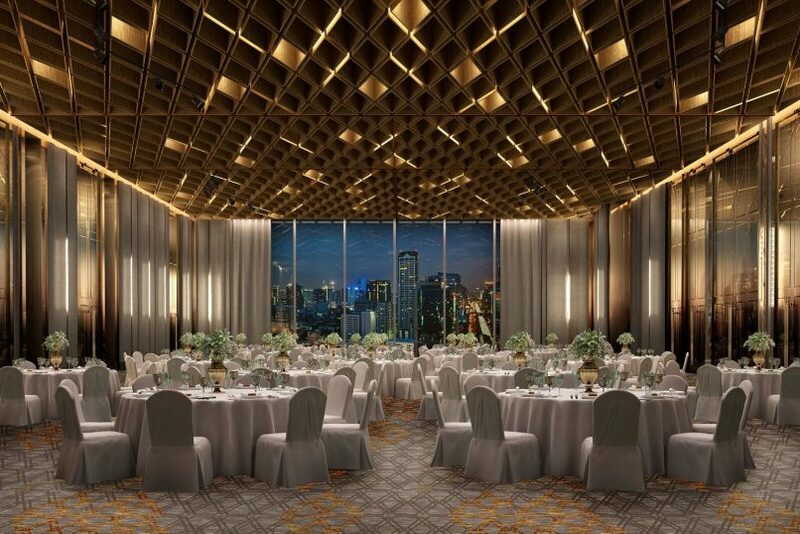 The ballroom at Hyatt Regency Bangkok Sukhumvit, overlooking the bustling city’s skyline. 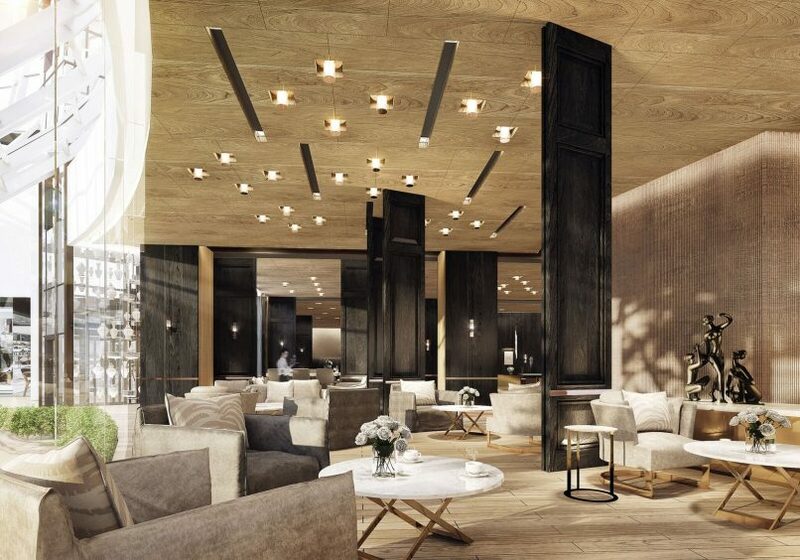 The second property, Hyatt Regency Bangkok Sukhumvit, will feature 273 rooms, including 21 suites in the vibrant and trendy urban oasis of Sukhumvit Road, dubbed as the business and entertainment zone of the greater Sukhumvit area. Once completed in November, the property will boast easy access to surrounding commercial buildings, and a direct sky bridge to BTS Sky Train’s Nana station. The hotel will also be home to an all-day dining restaurant, multi-purpose event venue, rooftop bar, lobby and club lounges, swimming pool, fitness centre, and over 1,300 square metres of meeting space, including a spacious ballroom. 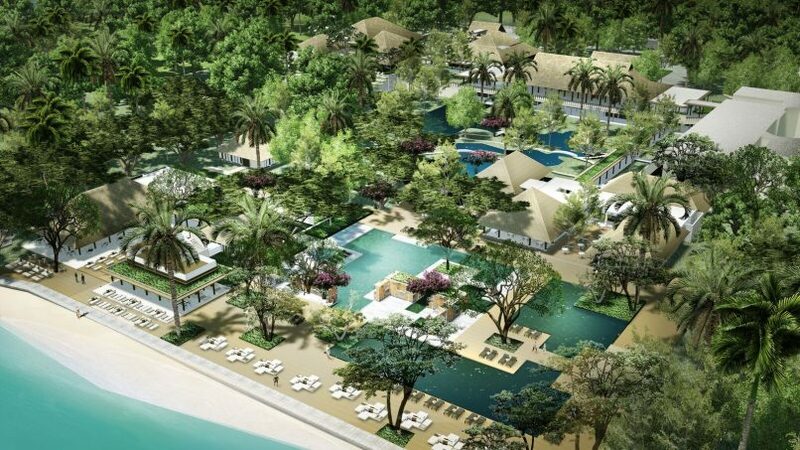 Rendering of Hyatt Regency Bali, located on a pristine stretch of beach in Sanur. Finally, Hyatt Regency Bali will be situated on a pristine stretch of coast in Sanur, the exact location as the old Bali Hyatt. The property will feature 363 rooms within nine hectares of tropical gardens, elegantly designed with Balinese influences, overlooking the tranquil gardens of the Indian Ocean. While Hyatt Regency Bali will be an oasis located in a district relatively untouched by mass tourism, the hotel will also be within proximity to some of Bali’s main attractions and the International Ngurah Rai Airport. All the properties are expected to be completed by the end of the year, further strengthening the presence of Hyatt Regency in the region’s most iconic destinations.